Sexiest Man Alive!. The Rock in his Massive Glory. 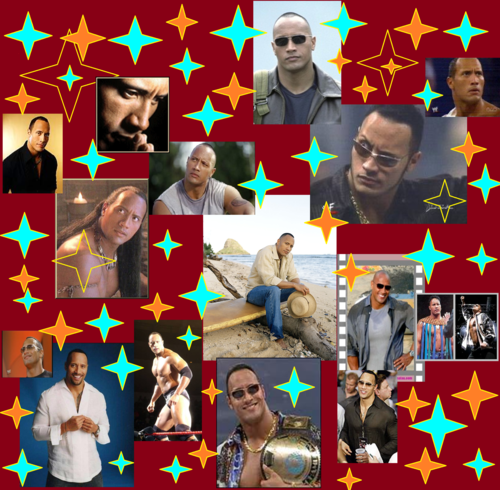 HD Wallpaper and background images in the Dwayne "The Rock" Johnson club tagged: dwayne johnson the rock wwe photo. 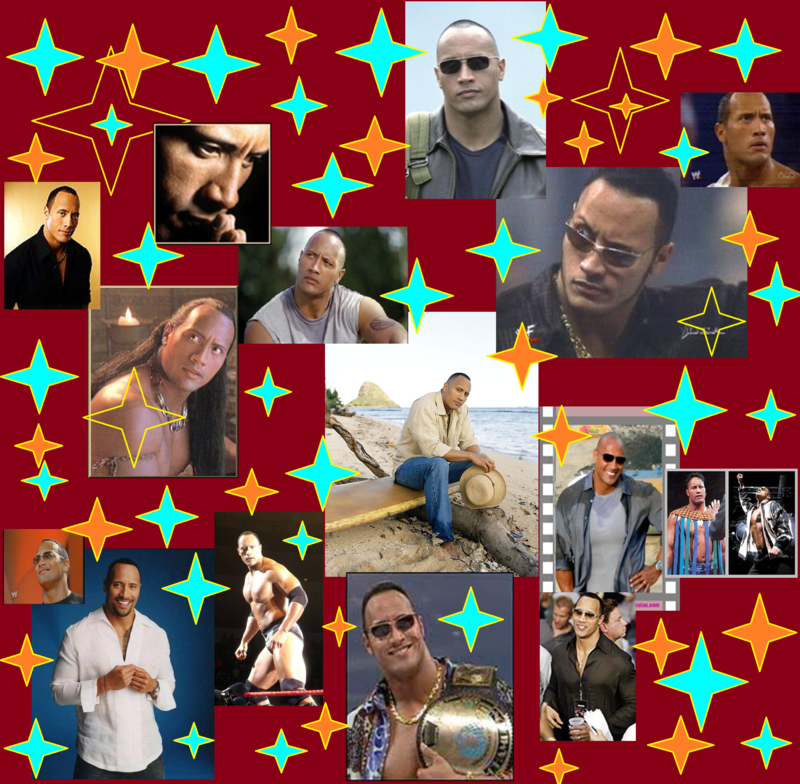 This Dwayne "The Rock" Johnson photo might contain ڈاؤن لوڈ ہونے والے, مزاحیہ کتاب, منگا, کارٹون, ہالی ووڈ, and کامک بُک.